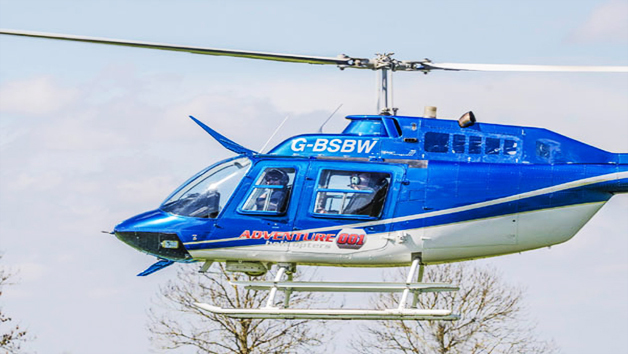 A helicopter flight is a fantastic chance to enjoy stunning bird's eye views of either scenic countryside or lively cities. 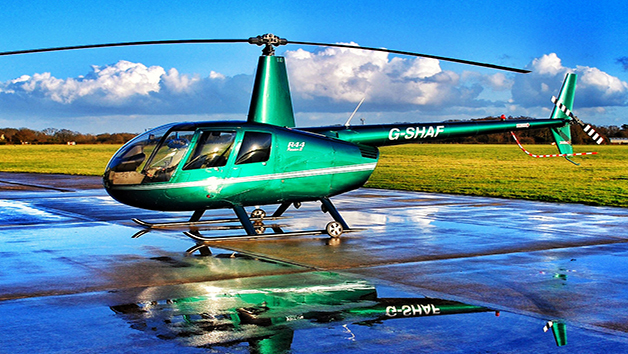 Gain a new perspective and learn how to pilot a helicopter with a 20 minute flying lesson. 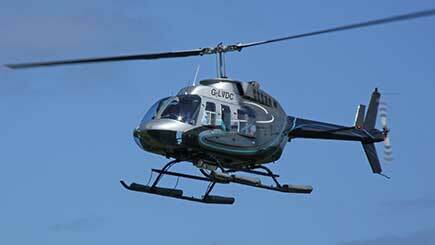 After a full safety briefing, a qualified instructor will introduce all the tactical skills required to become a pilot. 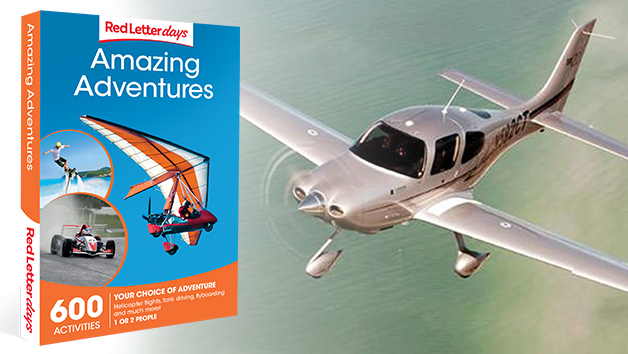 Learn in three split sessions how to observe, navigate and fly like a professional. Then, take the controls for an exciting hover challenge. 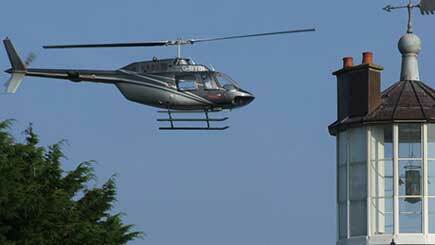 At the end of the flight lesson a certificate will be presented that can be used towards a full pilot’s licence. Flights will take place on selected weekend dates only. Please check when booking. Minimum age is 12. 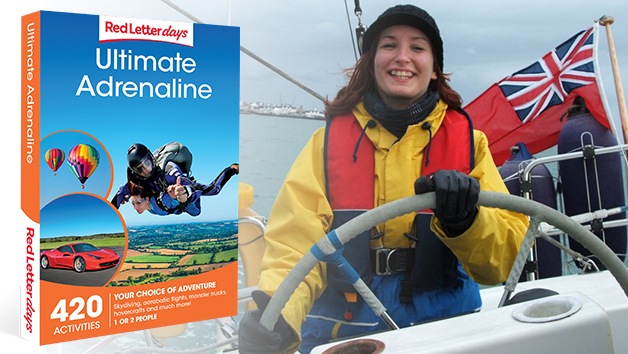 Under 18s must be accompanied by a participating adult. Under 18' accompanying parent(s) will not be required to pay any fee, unless they also are participating in the experience. 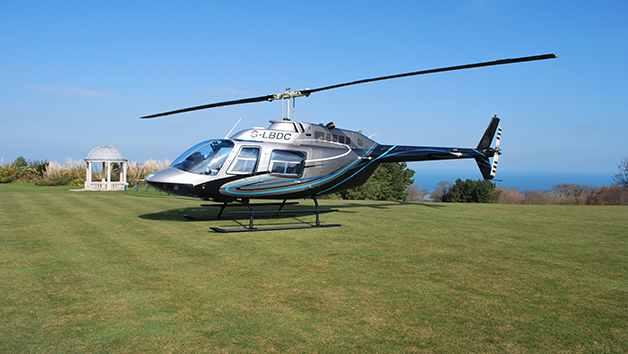 Disabled participants are welcome but if necessary, must be accompanied by a friend who can help them in and out of the helicopter. Minimum height is 4'0". Maximum height is 6'5". Maximum weight is 15 stone. This experience will be taken as part of a three person group.